Fill out the information below, and we will assist in pulling your VA certificate of eligibility to determine if you have the necessary VA entitlement for a VA loan. *Show Your Name Exactly How It Appears On Your Separation Papers Or Statement Of Service. ARE YOU STILL ON ACTIVE DUTY ? WHERE YOU DISCHARGED, RETIRED OR SEPARATED FROM SERVICE BECAUSE OF DISABILITY OR DO YOU NOW HAVE ANY SERVICE-CONNECTED DISABILITIES ? 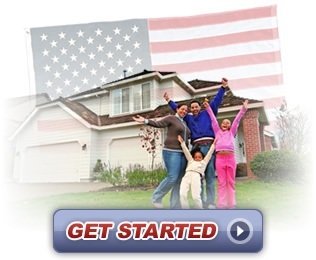 HAVE YOU EVER HAD A VA LOAN BEFORE ?